The Dominican Republic only has a couple of rum brands coming from its land that many of you will know for example, Matusalem and Atlantico, but there is one that could stake a claim of being the most well-known – Brugal. Brugal was founded by Andrés Brugal Montener in 1888. Andres was a Spanish émigré in Cuba, and it was in Cuba that he learnt the methods of rum production. 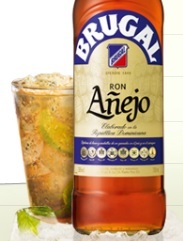 He emigrated to Puerto Plata, a province in the Dominican Republic, where he founded Brugal and Company. A great number of Cuban immigrants were travelling to Puerto Plata to work the sugar cane fields and they preferred a ready workforce. Andre’s grandchildren built the company into the third largest rum producer after Captain Morgan and, of course, Bacardi. After introducing its dark rum into the market in 1888. It would mark the beginning of a long family tradition. Don Andrés, unknowingly, would become the forbearer of entrepreneurial leadership in Dominican society. In 1920 the company’s first warehouses were built for the ageing of rum in oak barrels. 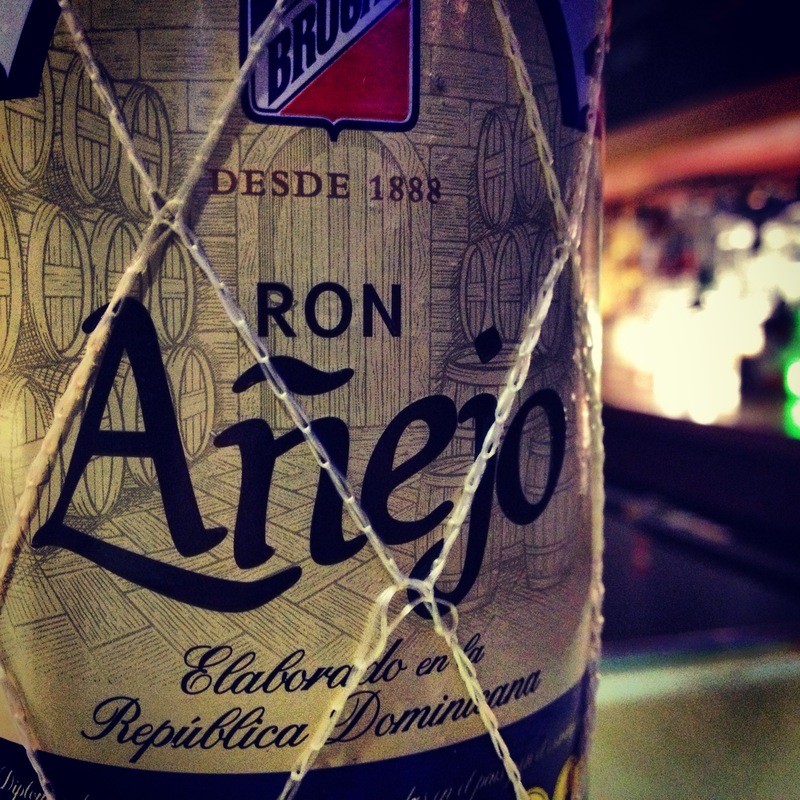 By 1976, with Extraviejo, the company developed the Premium rum segment in Dominican Republic. 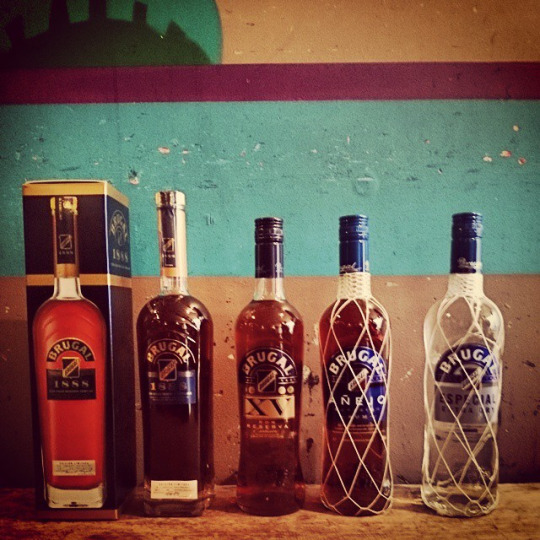 Brugal rum is produced in the traditional style, double distilled, and matured in American white oak barrels. Crafted from rums aged for two to five years in ex-Bourbon American oak casks and triple filtered. Light on the nose with a slight vanilla scent matching with grass notes. Sharp developing citrus and oak on the palate, that eventually softens to a tingle on the tongue on the long finish. Crafted from rums aged for two to five years in ex-Bourbon American oak casks. Light vanilla and caramel on the nose with a soft sweetness. Soft palate of vanilla and toffee with a slight sharpness of spice and oak coming through. Short. XV is unique blend of rums that combines aged rums of 3-8 years in white American oak ex-bourbon casks and rums which have been aged for 2-3 years in ex sherry Pedro Ximenez casks. Smooth on the nose with dry honey notes coming through and follows straight to the palate. Dry oak with a well-balanced sherry finish. Aged in medium toasted, ex-Bourbon American white oak casks for up to eight years, followed by a second maturation, this time in first-fill Spanish oak casks previously used for ageing Oloroso sherry. Very soft upon the nose, with fruits and cocoa beans combing well. Dry spice lingers on the palate, with the slice of ripe fruit coming through to add a lingering sweetness to the finish. Gently mix all the ingredients in a glass. Fill glass with ice and mix up the ingredients, then fill the glass with ginger ale. A refreshing tipple, both mixed with other ingredients and on its own. Worth a try if you ever come across them, especially the higher end 1888, a talking point for any rum connoisseurs. well any information from anyone on how they stay fit would be greatly appreciated thanks to all. progression of. Using the same machine day-in, day-out can get a little boring. and you might find that they work for you.